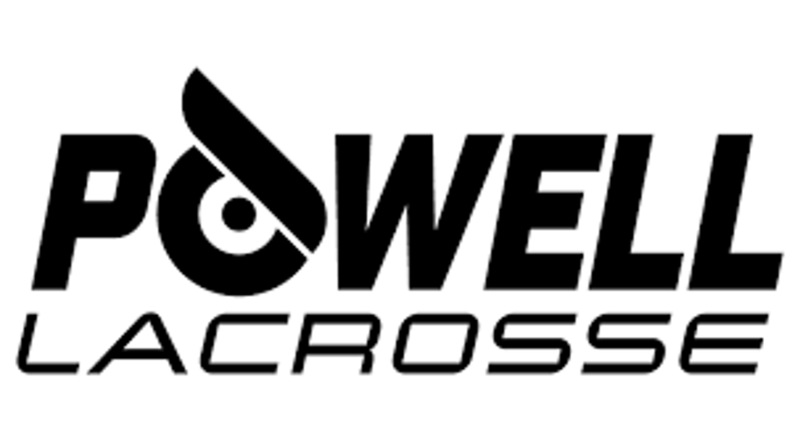 SPEEDLacrosse as Powered by Under Armour is a pioneering new sport that reduces barriers to entry and extends the playing life of those who love the sport. 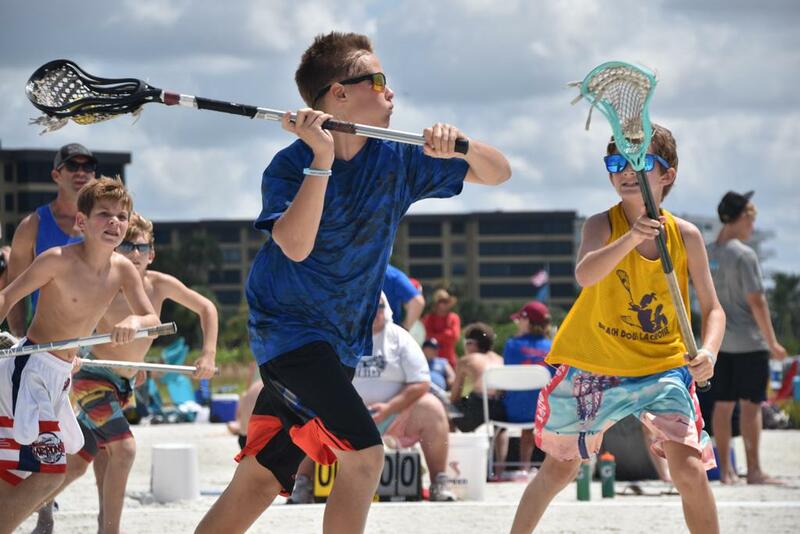 Rooted in the traditions of box and field lacrosse, SPEED’s “½ x 10” philosophy (10 times the touches in half the time) and the design of the game are specifically intended to introduce the sport to new players and increase engagement in fun and competitive ways. SPEEDLacrosse as Powered by Under Armour only requires a lacrosse stick & mouth guard. 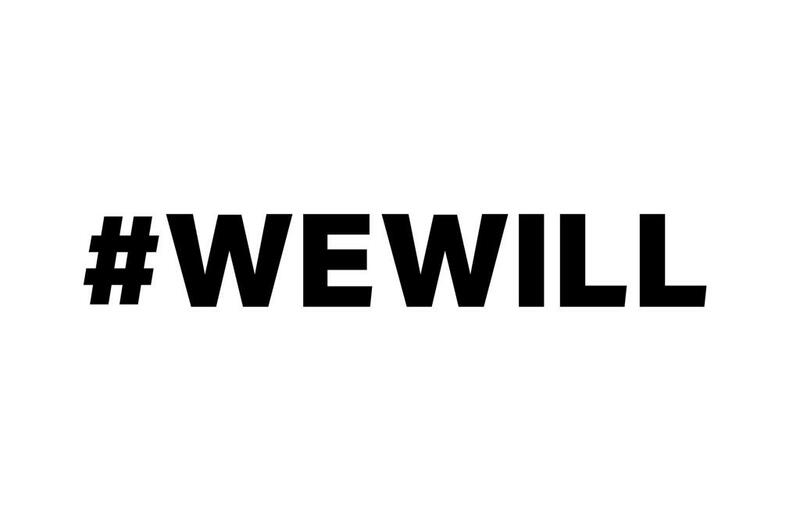 6 players per team means increased lacrosse decision making & fitness development. Official 3 versus 3 rules develop fundamental stick handling, ground ball technique, & “on the fly” substitution strategy. Certified Court Guard™ on each court to assures proper match play & sportsmanship. League Commissioner on-site to assist in Match Day Operations and Customer Service. 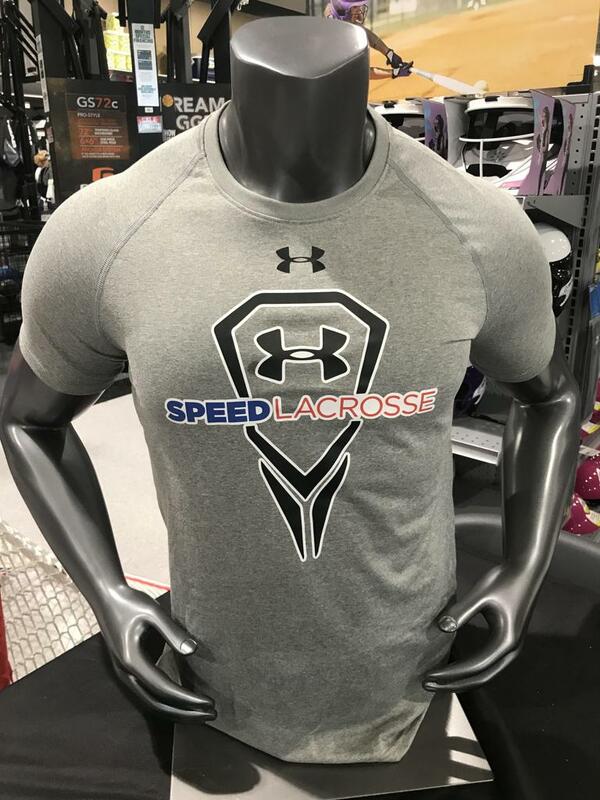 Registration fee includes SPEEDLacrosse as Powered by Under Armour game shirt. 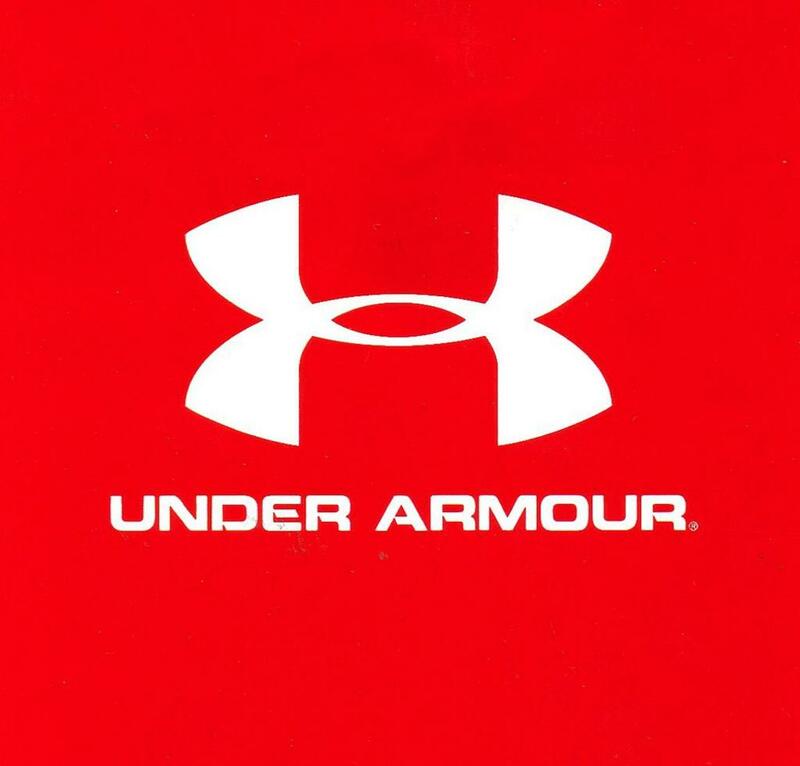 ©2019 Speed Lacrosse powered by Under Armour / SportsEngine. All Rights Reserved.